We watch a lot of videos on social media and Youtube nowadays. Sometimes do you think you can produce a better story? Shoot at a better angle? Or edit a better video? 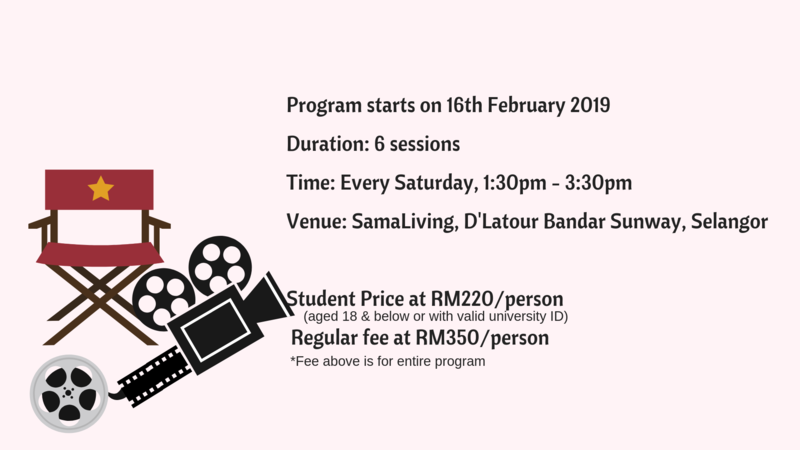 If you have an interest and passion in producing video, join us at this Dream Program – Video Production and start making your own video! 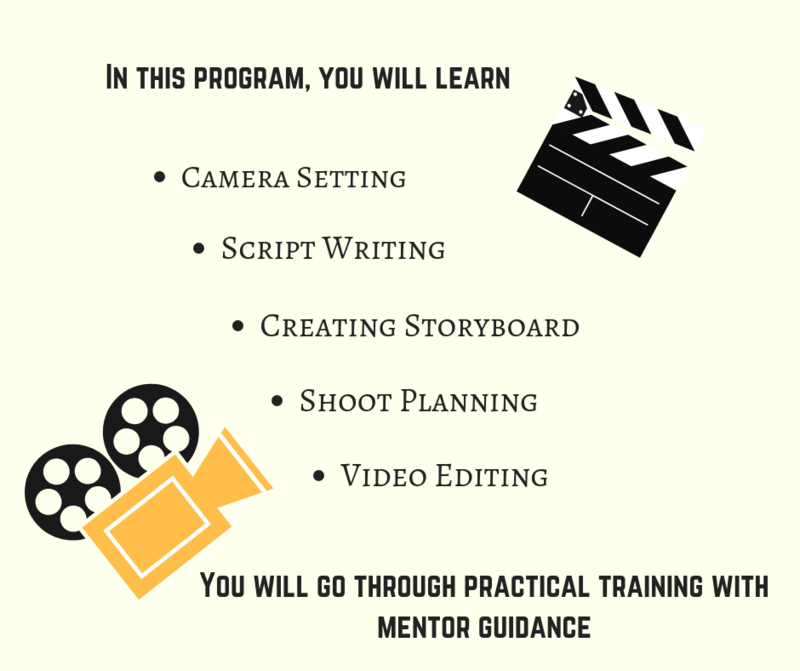 Upon program completion, you may join TeenEdge’s Video Production Team to work on business projects! Leave your details below to receive update on next intake. Question? Drop us a message and we will be in touch with you!